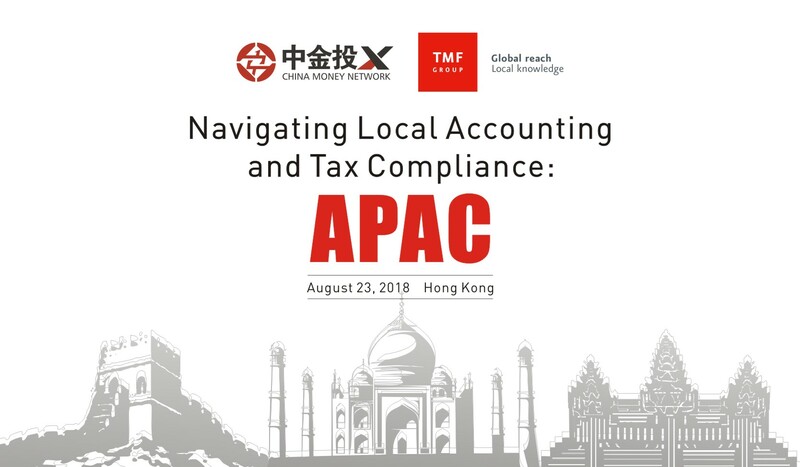 China Money Network, in conjunction with TMF Group, presents Navigating Local Accounting and Tax Compliance in APAC: Hong Kong 2018. On Thursday, 23rd August, 2018, we will bring together corporate leaders, regulators and top deal-makers from multi-national companies to discuss challenges and opportunities in the rapidly evolving cross-border investment, Chinese regulatory and compliance market. The event will examine local tax and compliance issues and provide an exclusive venue for both business leaders and investors to take the pulse of the trends in Asia Pacific. Secure your seat today for the most anticipated discussion of the year. 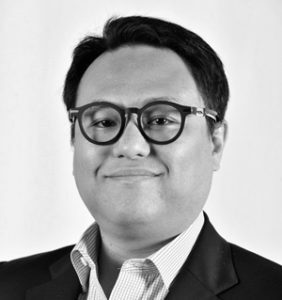 Patrick Leong is an executive director and chief financial officer of Clifford Modern Living Holdings Limited, a member of the Clifford Group. He is primarily responsible for financial reporting, management and business planning at Clifford. Mr. Patrick has been a member of HKICPA since 2014 and a member of the Malaysian Institute of Accountants since 2003. He was admitted as a member of CPA Australia in 2000 and was awarded a fellow membership in 2014. He was also admitted as a member of Hong Kong Business Accountants Association in 2016. Before joining Clifford, he was employed by KPMG (Malaysia) and KPMG (Hong Kong). 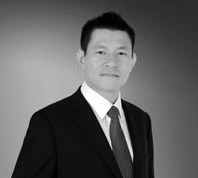 Michael Bian is finance director of Bunzl PLC, China & Southeast Asia. Bunzl is a London-listed international distribution and outsourcing group. Michael has over 15 years of financial management experiences, having lived and worked in China, Singapore, Germany and South Africa, working for companies such as Sinopec, ICI, Henkel, Clariant and CRRC. Michael is a fellow of the Chartered institute of management accountants and he is also a Certified Internal Auditor. 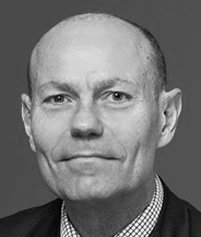 Pieter de Ridder is a Partner of Mayer Brown LLP and is a member of the Global Tax Transactions and Consulting Group. Pieter has over two decades of experience in Asia advising multinational companies and institutions with interests in one or more Asian jurisdictions on their inbound and outbound work. 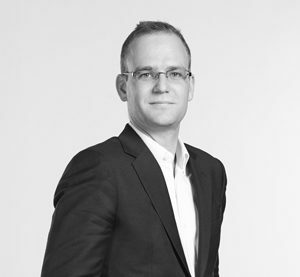 Pieter is the chairman of the tax committee of the Inter Pacific Bar Association (IPBA) and vice president of the executive committee of the International Fiscal Association (IFA) in Singapore. Prior to arriving in Singapore in 1996, he was based in Jakarta and Hong Kong. His practice focuses on advising tax matters such as direct investment, restructurings, financing arrangements, private equity and holding company structures into or from Singapore, Hong Kong, China and Indonesia. 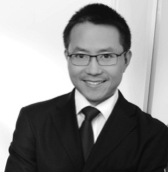 Kenneth Lee is director and head of corporate secretarial services at TMF Hong Kong. During the past two decades, Kenneth has worked on or led more than 300 transactions, both Chinese domestic ones, as well as cross-border opportunities. He has extensive experience in finance and accounting due diligence for a diverse range of industries including TMT, real estate, auto and parts, heavy equipment, energy and resources, mining and metals, life sciences, consumer (personal) products, fast moving consumer goods, industrial products, and others. Prior to transaction advisory services, he also performed audits and forensic investigation assignments. He is a CFA charter holder, a member of the Hong Kong Institute of Certified Public Accountants, as well as a member of the American Institute of Certified Public Accounts. Arno Wiedijk is regional finance director of TMF Group for the Asia Pacific region. Arno honed his skills as in finance as a Group Controller in Asia and as an auditor with KPMG in The Netherlands. He is CFA trained and holds an MSc in Finance from the University of Amsterdam. 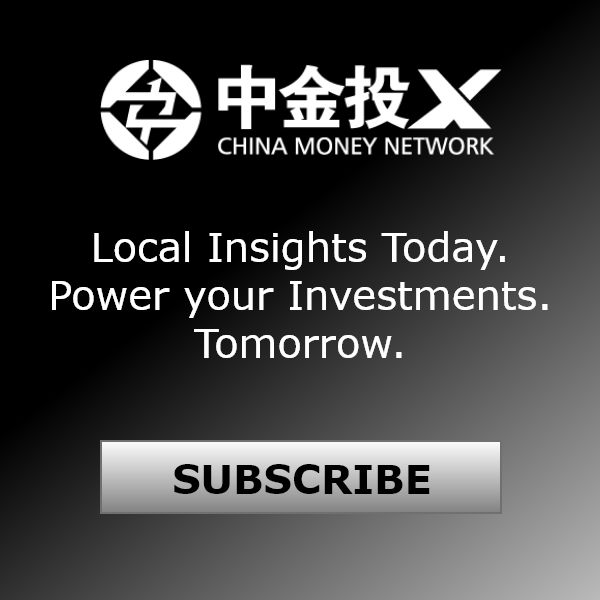 Nina Xiang is the founder and managing editor overseeing editorial content and product development at China Money Network. 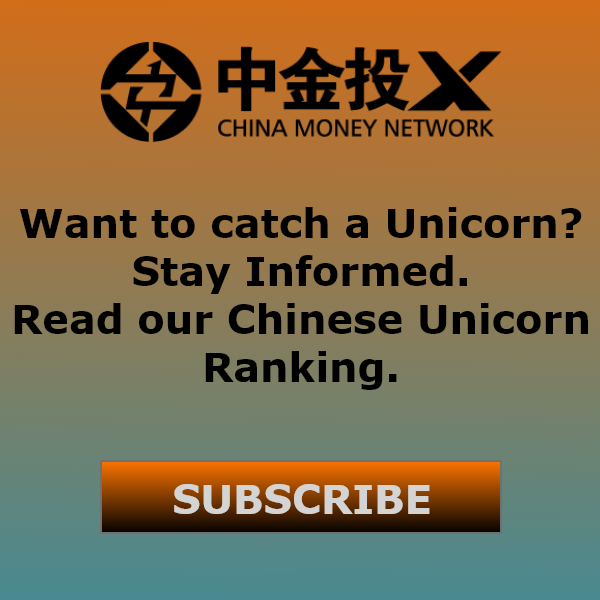 Before founding China Money Network in 2011, she worked at BusinessWeek magazine in Beijing and Institutional Investor magazine in New York, covering business and financial services in China and the U.S. 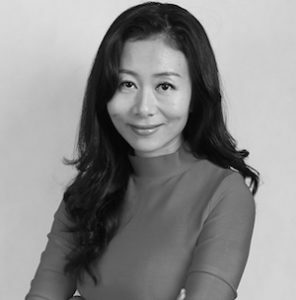 While in New York, she also served as correspondent for Shanghai’s financial television channel China Business Network, as well as China Radio International, China’s national English-language radio network. She is currently an agenda contributor for the World Economic Forum. – Top concerns for CFOs when managing local tax and accounting compliance? – What are the major trends in regulatory reporting pressure and financial complexity? – What are the recent and new developments in local tax and accounting compliance? – Latest updates in Asia as a result of the OECD’s BEPS (anti-tax avoidance) project? – Real case studies, lessons learned and experiences to share?